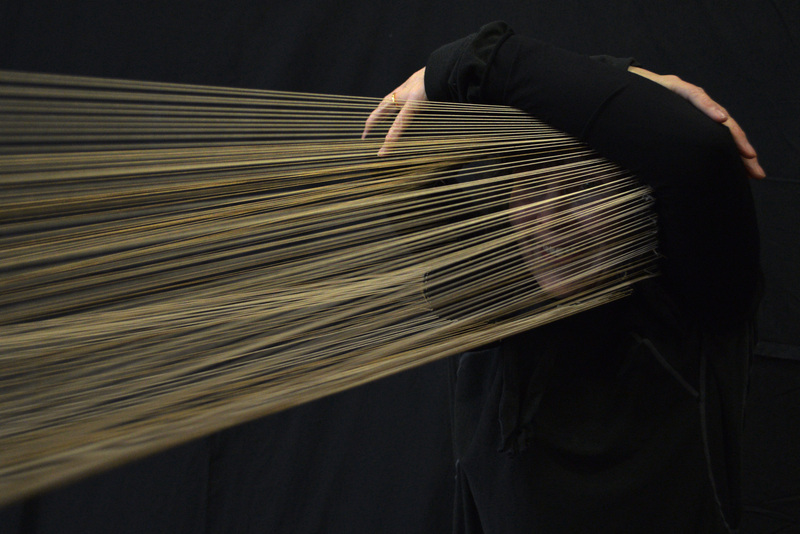 Get Creative making digital art work this Half Term ! 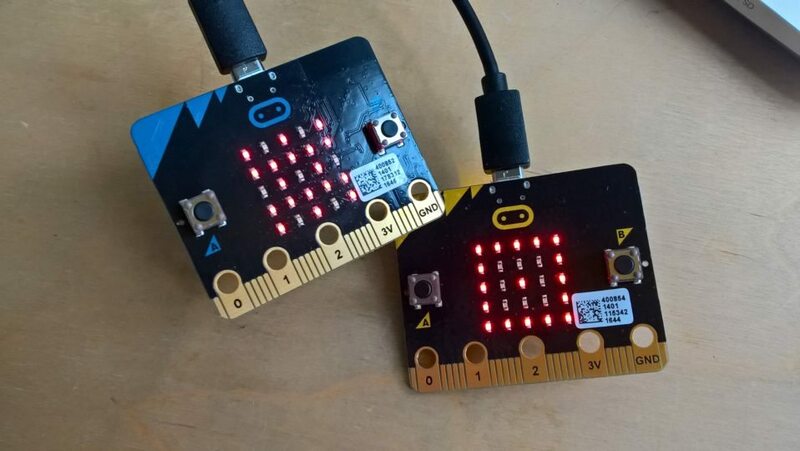 Learn to program the Micro:bit LED display and create interactive bitmap art that responds to movement and button presses. Sessions are free to attend but spaces are limited so be sure to book to secure your space.